Cruises for everyone!" Experience their famous narration and the fascinating sights of he legendary Isles of Shoals and historic Portsmouth Harbor. Stories of ghosts, pirates, buried treasures, lighthouses, and more. 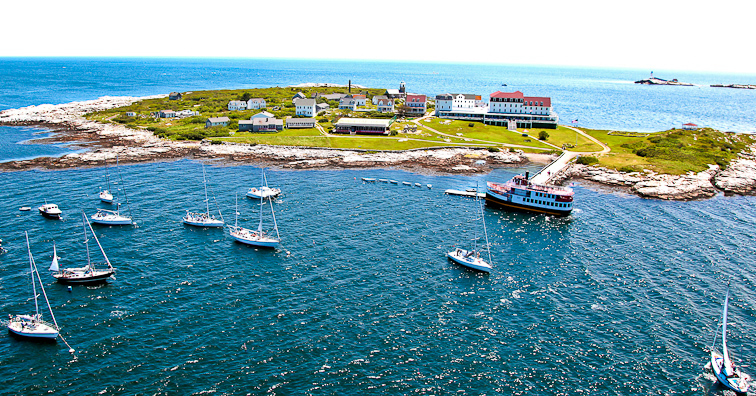 Daily sightseeing cruises, light house cruises, dinner cruises, and party ships! Let yourself go, relax and enjoy a truly unique experience on board the MV Thomas Leighton. 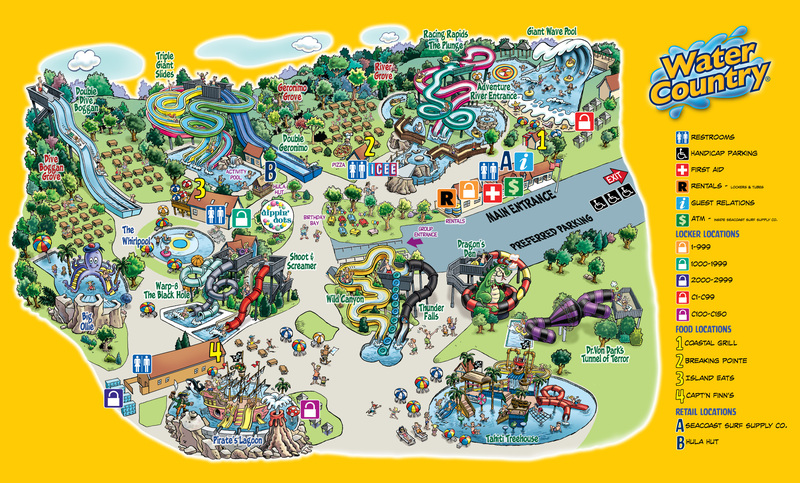 During the warmer months, head to Water Country! 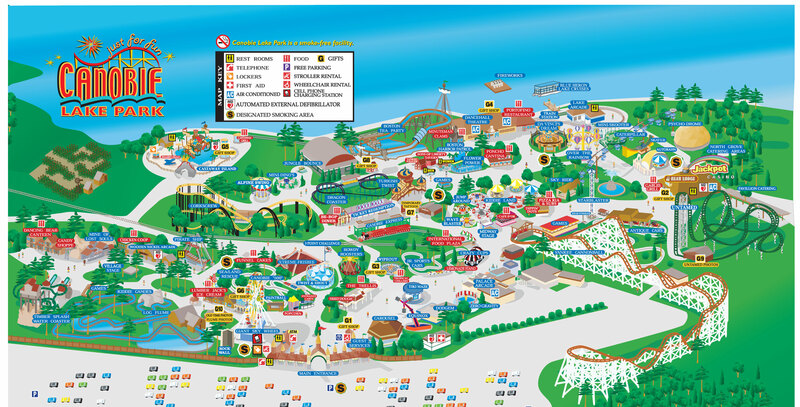 Both children and adults will have a blast at New Englands largest water park! Spend the day cruising down the Adventure River, surfing the 700,000 gallon Wave Pool, screaming down Geronimo, or dodging water cannons at the Tahiti Tree House. 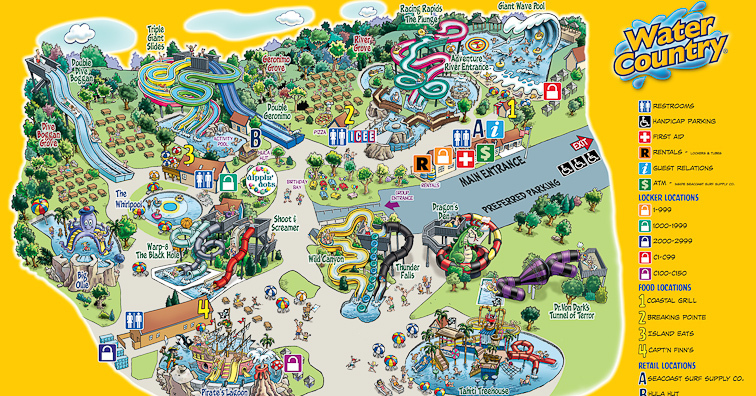 Don't forget to check out the two four-person raft rides and The Dragon's Den! Interested in greyhound racing and table and poker games? 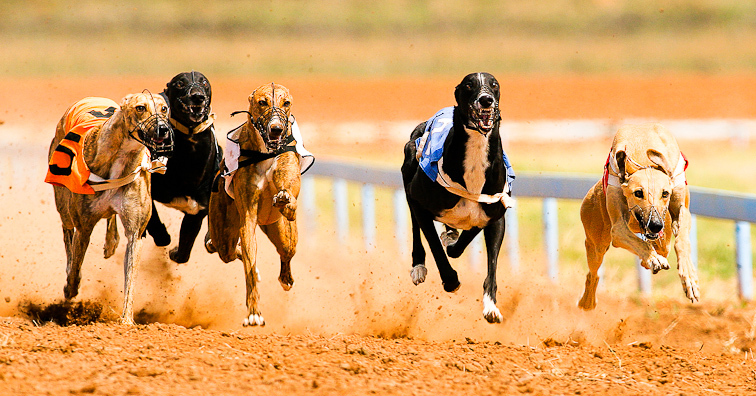 Seabrook Greyhound Park is a dog track in Seabrook, New Hampshire that features greyhound racing and is open daily. 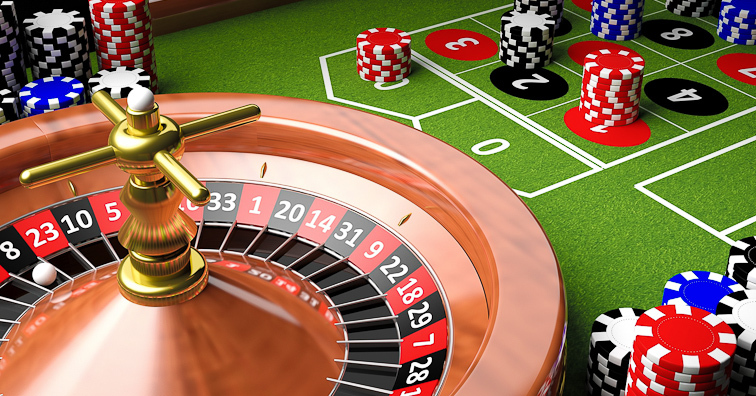 The track racinos 9,125 square foot gaming space features sixty table and poker games for your enjoyment. The property has three restaurants and one bar establishment. Having the right surf gear is crucial, so stop in to Cinnamon Rainbows and speak with the pros, open daily from 9:00AM until 9:00PM. Offering Surfboards, Stand Up Paddle boards, and wetsuits, as well as rentals and lessons. 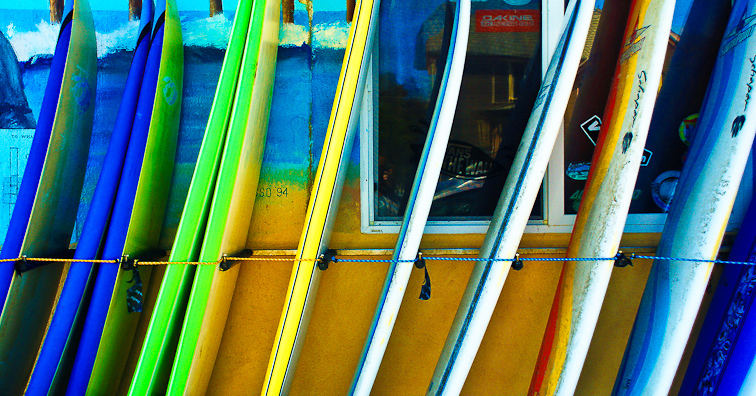 Visit one of the largest surf shop on the east coast with over 500 surfboards in stock. Carrying clothing by Quiksilver, Roxy, Billabong and more. Interested in surf conditions? Check our their surfcam! New Englands Premier Skate Park & BMX Track located just 10 minutes from Hampton Beach. 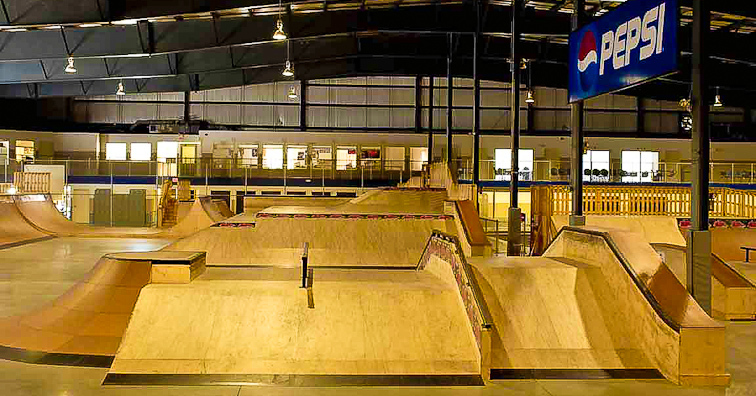 Rye Airfield is New Englands premier indoor skate park. The skate park was designed and built by Jack Murphy Productions (designers of The Gravity Games), with the consultation of former Pro Skater, Dave Duncan. This year round facility has 50,000 square feet and features everything youve dreamed about riding or skating all under one roof. 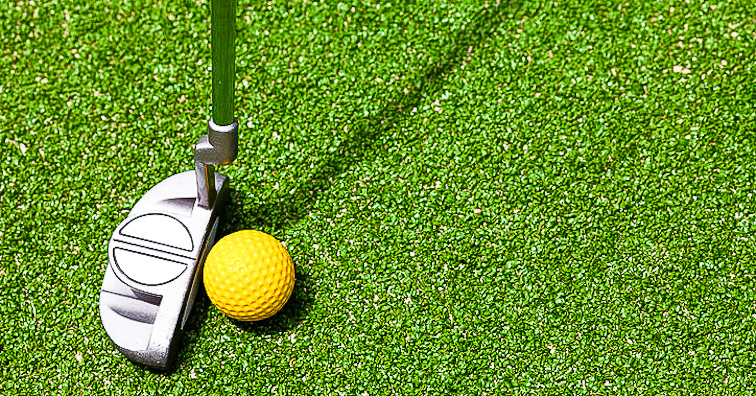 Captain’s Cove Adventure Golf is a local gem featuring 18 nautical-themed holes on the area’s only shady mini golf course with story book coves, magnificent waterfalls, rushing rivers, marine artifacts and shipwrecks which delight all ages. After a competitive round of golf, come inside and enjoy a variety of frozen treats including Richardson’s hard ice cream, Mini-Melts, soft serve and slushies. View Hampton from the best angle - high in the sky! Bi-Plane & Helicopter rides. Piper Cub flight school and Loop-T-Scoop Ice Cream Tower. 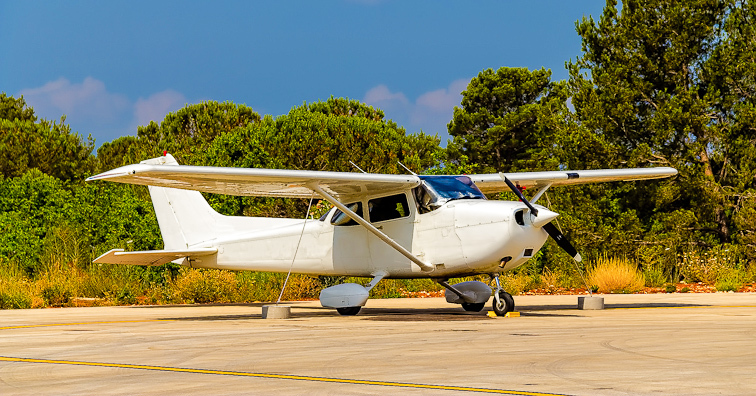 For private pilots, FAA ident 7b3, the runway is 2100 feet, has pilot controlled lighting. Fuel and maintenance is available. Located not far from Hampton Beach. Join them on the open deck for breakfast or lunch and watch the planes take-off & land. Children Love It!! See the web site for a photo gallery of early airplanes. Open 7 days a week from 7:00AM - 2:00PM. 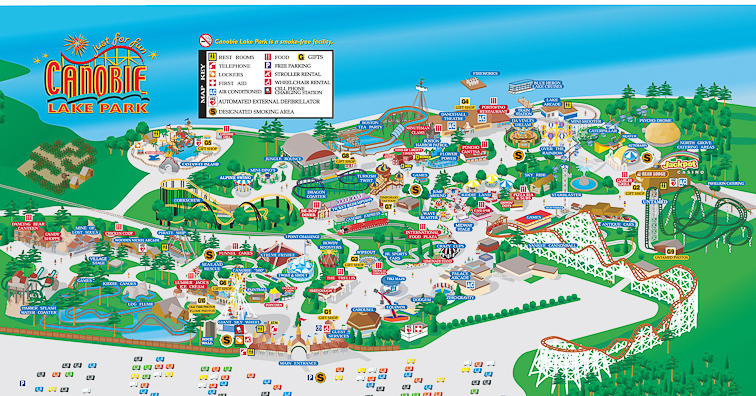 Canobie Lake Park is one of America's oldest parks with nice landscaping and well-established foliage. The signature coasters are a woodie that has its good and bad days and the Untamed Eurofighter. While the coasters are not abundant, there is a varied assortment of flat rides, including a well-done indoor scrambler in PsychoDrome. The park gets props for being one of the few where you can get fresh seafood. Many of the traditional flat rides can be enjoyed by the whole family. 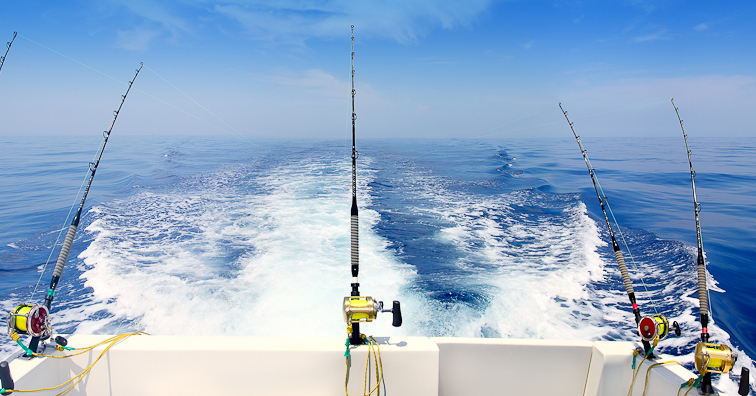 Enjoy the deep sea with fishing tours, private charters or lobster tours. Spend some time in Hampton Beach, NH where you can enjoy fun family activities ranging from whale watches, fishing charters, striper fishing charters, deep sea fishing charters, lobster boat tours and charters and private boat charters. Your fun family vacations starts here! Only the most daring venture to D Street to get drenched at the tallest, largest ride at Hampton Beach! 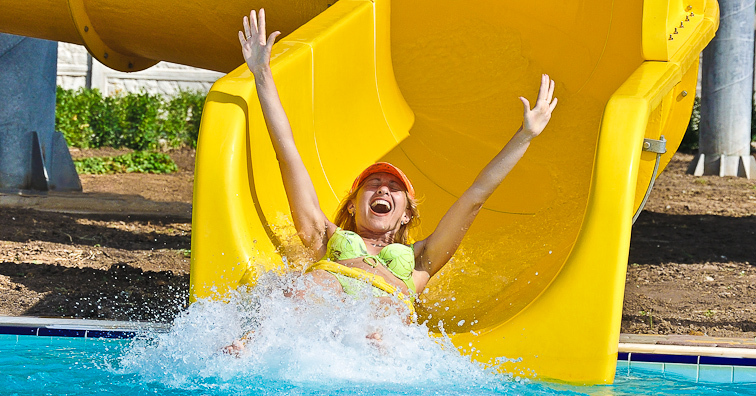 The Cascade Waterslide towers over everything else, with three swift slides to ride! Two 480-foot open twisting chutes provide a great warm up before you take the plunge into the pools below. Then if you dare, take the Cannon Bowl Ride, a devious drop through the tube of terror into a 20 foot tall bowl that swirls around before another gaping pipe squirts the riders out into the splash pool. Maines favorite zoo and amusement park has exotic animals from around the world, York's Wild Kingdom is recognized for its rare species and knowledgeable curators. A variety of family rides, paddle boats, miniature golf, petting zoo, scenic picnic grounds and much much more are offered here. 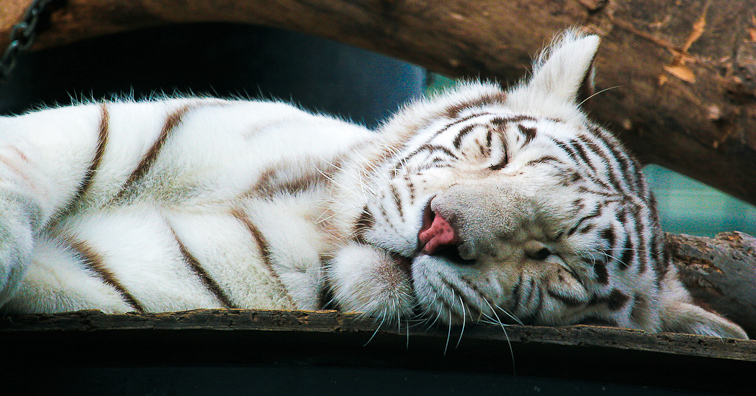 Educational learning sessions take place throughout the day and a special member of the Zoo, Rewa, Maine's only White Bengal Tiger, will amaze and delight the child in everyone! Dont miss the Butterfly Kingdom! Opened in 1899, the Hampton Beach Casino Ballroom is a seasonal live music and comedy venue located on the boardwalk of Hampton Beach, New Hampshire. The venue is open from April to November, and within those eight months schedules upwards of 70 shows. Located right across from the Sea Shell Stage, the Casino has offered great family vacation values for old and young since 1899! Don’t miss the fun of awesome new games and old favorites.